Homelessness is not in a new predicament. In fact, it has been a dangerous problem for decades and an issue which has become increasingly common across the UK. The homeless and rough sleepers have become a familiar appearance on the streets of London; sidewalks clustered with dishevelled sleeping bags and grimy blankets, often with a malnourished dog is a scene, sadistically too normal. In 2017, Shelter used official government and Freedom of Information data to estimate that approximately 307,000 people are sleeping rough or are being accommodated in a temporary housing, bed and breakfasts, or hostels in Britain, which is equivalent to one in every 200. Focusing on London, the statistics have proven to be far worse with one in every 59 people homeless; the city is the centre of Britain’s homelessness. 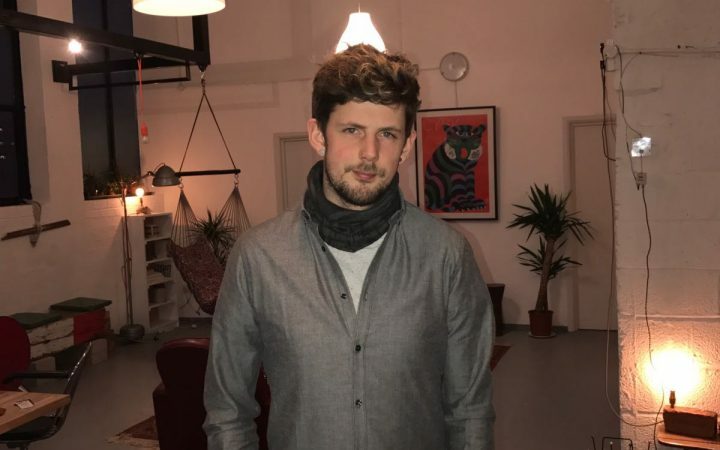 Hugo Sugg, 27, is director of Hugo’s Earthquake, a homeless awareness campaign. Having experienced the struggles of homelessness at 18, he established the movement which aims to educate the general public and policymakers about how best to support the homeless. The campaign has developed into a national grassroots collection of people striving to eradicate homelessness, but rather, it hopes to give homeless people a voice and the wider community a better understanding of the issue in the hope they ultimately receive the support they so desperately need. Providing a possible solution, Hugo emphasises that only once there is an understanding of homelessness and its causes, the communities will start to contribute towards reducing homelessness and begin helping the vulnerable who are in “need or on the edge of becoming homeless.” He feels that change is only possible once people are educated on the problem. He says they are also lobbying those in power and influence to help change more structural elements, like legislation to help the homeless. “The one night that I slept rough, I didn’t feel like a human, it was really weird, I just felt like this body mass, bones and skin, in a world in which I didn’t really belong in. 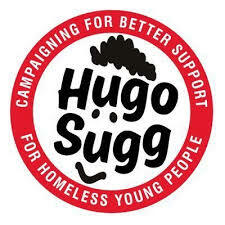 Because no one paid attention, I was just treated like rubbish on the side,” Hugo told us. The campaign is trying to empower and validate homeless people as “it’s so easy for them to lose their voice,” Hugo declares, and wants to prevent people from feeling the way he did while he was homeless. Hugo’s Earthquake has recently teamed up with BSynergetic and their Senior Press Officer, Duncan Cushenan, to undertake a unique research project. The investigation should be groundbreaking in discovering whether Islam and homelessness are connected. The study aims to be influential in shaping policy around the issues raised and will shed a light on Muslim’s views towards homelessness. The main idea is that the better that the understanding is on the issues of homelessness, the more that can be done to help protect some of society’s most vulnerable individuals. Together, Hugo’s Earthquake and BSynergetic are launching a research project on homelessness and its connections with the Muslim community. 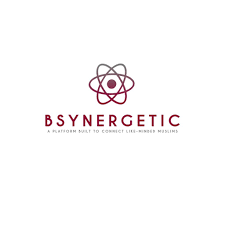 Founded by university law student, Tanvir Shahjahan, 21, BSynergetic defines itself as an organisation that provides a platform to connect Muslims of different professions and ethnic backgrounds, with other like-minded professionals. The organisation hopes to ultimately provide opportunities for Muslims pursuing a career they are working towards through establishing a network, which includes a range of services for professionals. Launching a poetry book; an anthology of work done by 26 different poets and made available to local libraries, bookstores, online. Setting these accommodations and opportunities in place, the organisation hopes to give publicity to young Muslims creatives and their work. 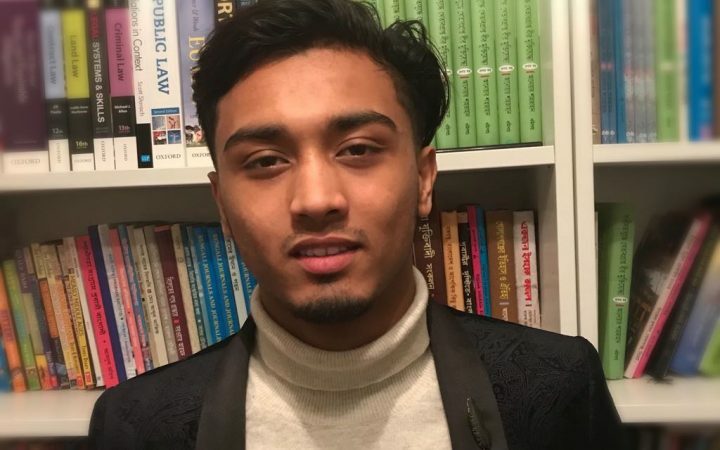 It was Shahjahan’s “passion, commitment and dedication to create a platform for Muslims to celebrate their heritage, religion and work challenging the negative press and rising Islamophobia in the West” which motivated Hugo to work in collaboration with BSynergetic as they both agree that there is a level of animosity in the UK towards Muslims and Islam and hope their research will work in alleviating the hostility and aggression members of the Muslim community face. Through the preliminary research he has so far dictated, he has discovered a complete lack of academic and professional study looking at the links between Islam and homelessness, he believes it is imperative to carry out this research in the hope of filling this gap and in turn helping organizations, charities, community groups, politicians and religious groups to understand the connection between Islam and homelessness, and how to support them. He envisions the research as vital if we want to improve the lives of the homeless effectively.